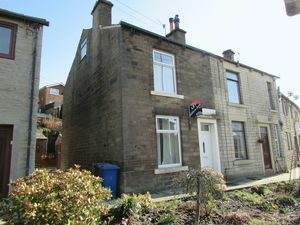 Andrew Kelly's are delighted to offer for let this stone fronted terraced house situated in a sought after location offering ideal family accommodation. Comprising vestibule, lounge, dining kitchen, two first floor bedrooms and new modern bathroom/WC. 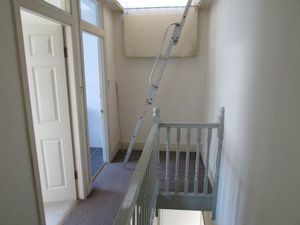 The attic has also been converted with drop down ladder and window and is ideal for storage/office space. 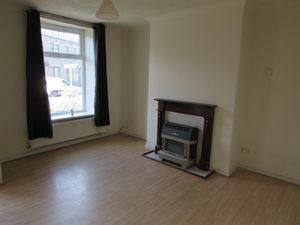 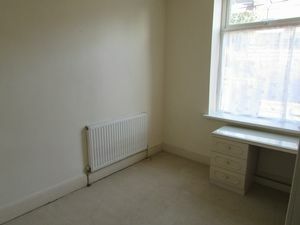 Benefits include gas central heating, double glazing, small communal rear yard and is let un-furnished. 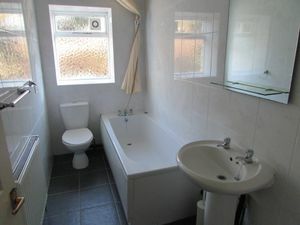 Available NOW viewings are essential to appreciate. 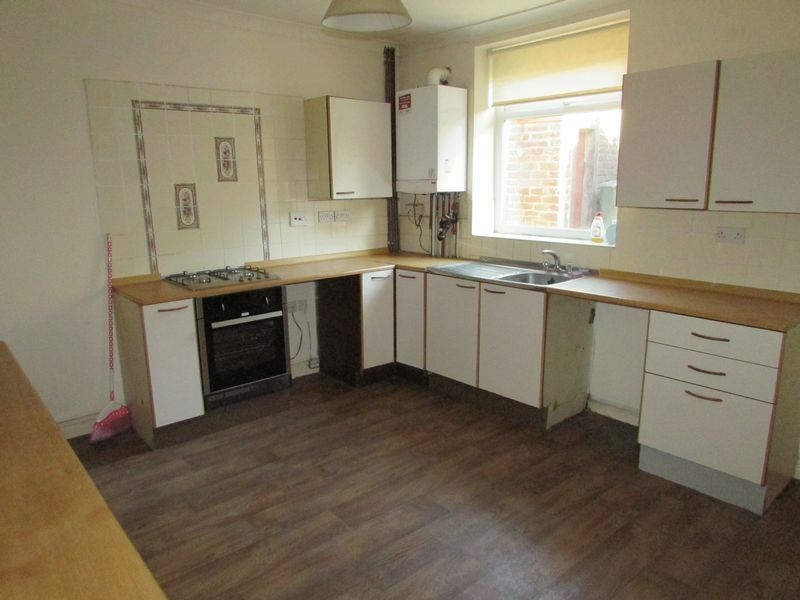 There is a £180 Application Fee per property, payable when applying for the tenancy of the property which covers referencing fees including credit checks, bank and previous landlord. 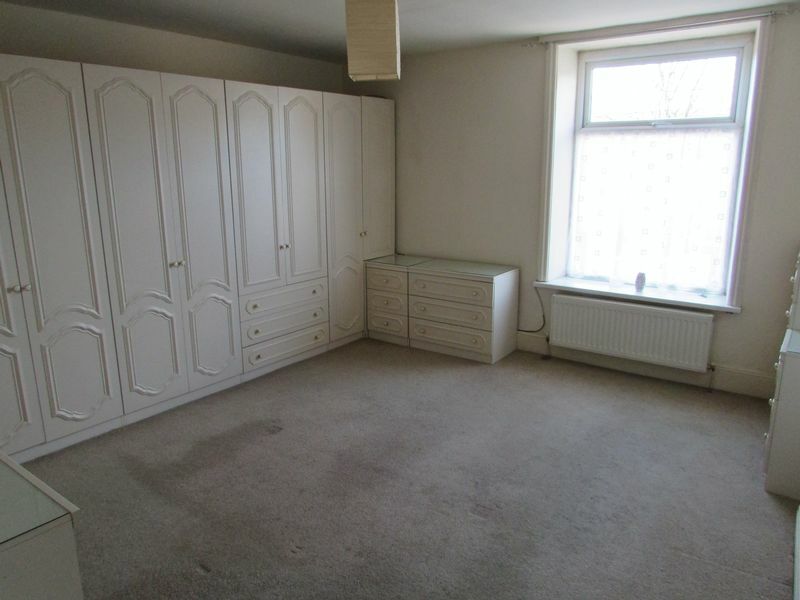 There are no extra guarantor fees. There is an administration fee of £100 inclusive of VAT for drawing up the tenancy agreement, which also includes registration of the deposit with the Tenancy Deposit Scheme and a preparation of an Inventory. All of our properties are subject to the first month’s rent and a bond equivalent to one month’s rent which is payable prior to moving in. 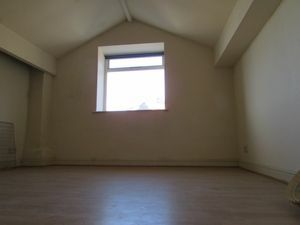 Should the tenant want to renew their contract after expiration of the initial contract then a fee of £35 + VAT (£42) will be payable and then on each subsequent renewal.